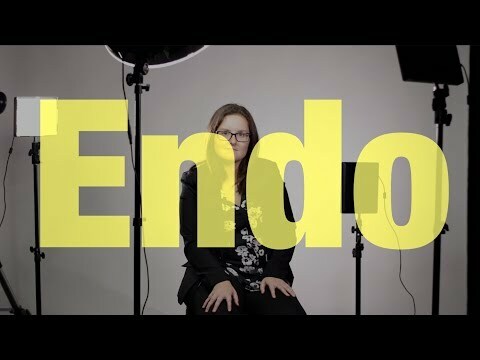 I was diagnosed with endometriosis in December last year. It’s a condition which is caused when tissue formed in the uterus attaches itself to other parts of the body, which often causes me pain. Some days I’m fine, but then other days the pain can be unbearable. Before I was diagnosed, I was sent from doctor to doctor and none of them could figure out what was wrong with me. My Fixers project is to educate people about the illness so that those who may be experiencing symptoms associated with it can get help sooner. I want to raise awareness of self-harm and educate people about the signs. We want people to know how they can support someone with a mental health condition.